Carrots are credited with many medicinal properties; they are said to cleanse the intestines and to be diuretic, remineralizing, antidiarrheal, an overall tonic and antianemic. Carrot is rich in alkaline elements which purify and revitalize the blood. They nourish the entire system and help in the maintenance of acid-alkaline balance in the body. 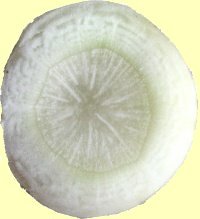 The carrot also has a reputation as a vegetable that helps to maintain good eyesight. "Now I will mention, when we analyze the carrot juice, there's a high amount of rhodium in carrot juice. I've heard of people drinking macro amounts of carrot juice and curing cancer. Well rhodium is the cancer cure. " Each unique colour of carrots has different pigments and health benefits. Coloured carrots are becoming popular again and it is hoped that their colourful appearance will entice young children (and adults!) to eat a more balanced diet and reap the health rewards from these vegetables. Studies have been carried out in the USA on the differing properties of different coloured carrots. 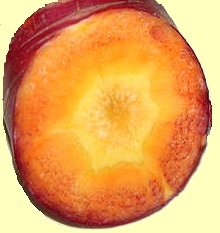 Orange Carrotscontain beta carotene, with some alpha-carotene, both of which are orange pigments. High in Vitamin A essential for well-being, healthy eyes. These carrots originate from Europe and the Middle East. Like all carrots these are a good source of fibre, which is vital for healthy gastrointestinal tracts and is linked to reducing cholesterol. Their pre-dominant pigment is beta-carotene; the orange pigment which is converted by the liver to vitamin A which is important for healthy vision. It forms rhodopsin, which the eye needs to see in dim light. This is accomplished by raising the effectiveness of the light sensitive area of the retina. 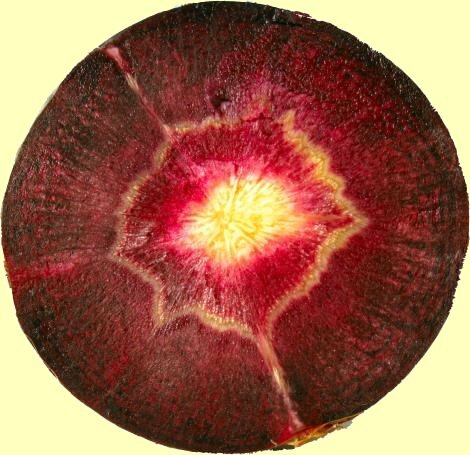 Vitamin A also maintains the surface linings of the respiratory, urinary, and intestinal tracts, and regulates the immune system by helping white blood cells fight infections. 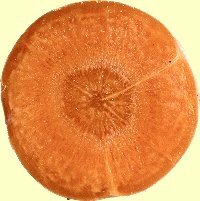 Yellow carrots contain xanthophylls and lutein, pigments similar to beta carotene, which help develop healthy eyes aid in the fight against macular degeneration and may prevent lung and other cancers and reduce the risk of astherosclerosis (hardening of the arteries). These came from the Middle East. 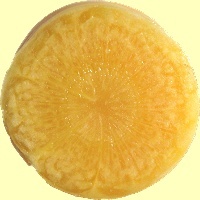 The major pigment found in the yellow carrots is xanthophyll which helps develop healthy eyes. Studies have shown that intake of xanthophyll-rich foods are associated with a significant reduction in the risk for cataract (up to 20%) and for age-related macular degeneration (up to 40%) (Moeller, Jacques & Blumberg 2000). Yellow Carrot page. Black Carrots contain anthocyanins, part of the flavonoid family with antioxidant properties. Flavonoids are currently under investigation as anticancer compounds, as free radical scavengers in living systems, as well as inhibitors of LDL (the bad) cholesterol and the black carrot anthocyanins are especially active. 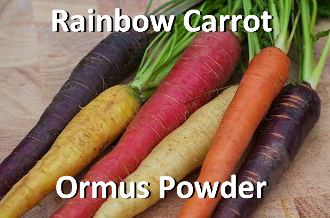 I made this Ormus Powder by taking fresh Organic Rainbow Carrots (one of each color) and grinding them up in a blender with some warm water that’s been charged from my Tesla Coil and full of Negative Ions. 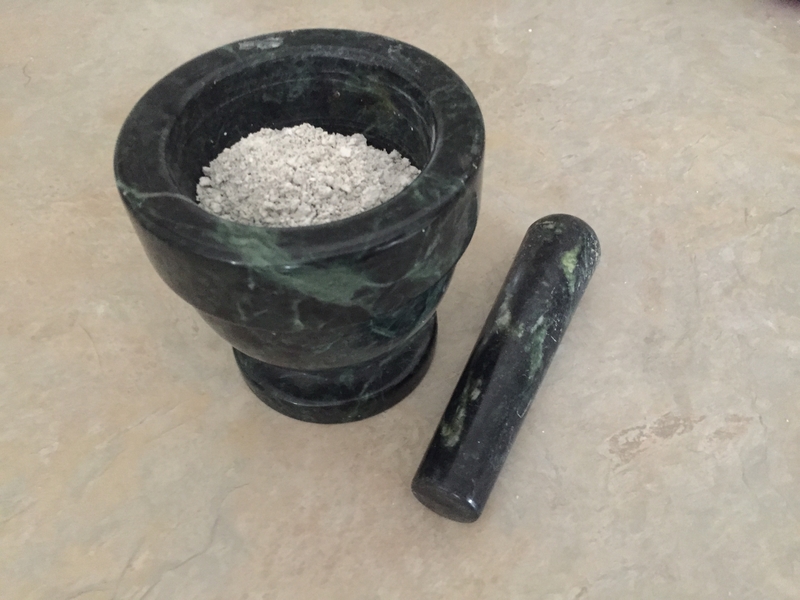 Then I strain it and perform the John Hudson Method with Organic Dolomite Lime.